Former Foreign Secretary Boris Johnson is set to speak out against Theresa May’s Brexit plans at key fringe events at Conservative conference. Johnson, who is set to give one speech and speak on another panel event, is anticipated to draw big crowds. 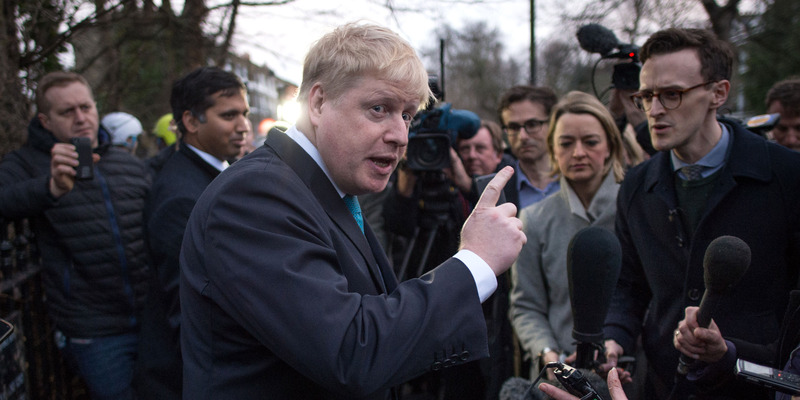 Johnson has been under fire both internally and externally for his remarks about Muslim women who wear burqas, which have prompted an internal investigation. Ally’s of Johnson believe the investigation was pushed by Brandon Lewis, in order to aide a potential leadership bid from the Party chairman. LONDON – Boris Johnson is reportedly planning to push a pro-Brexit agenda designed to embarrass senior Conservative figures at the party’s conference this autumn. Johnson, who resigned as Foreign Secretary in July in protest against Theresa May’s Brexit plans, is set to give a keynote speech at one ‘fringe’ event, and likely to be involved at another panel. Conservative conference will occur at a key moment for Theresa May. It will take place in Birmingham just two weeks before the European Council summit on October 18, where a final Brexit deal could be signed off. As the informal leader Conservative MPs opposed to May’s Chequers plan, Johnson finds himself in a powerful position heading into the highly-anticipated autumn conference. As other senior anti-chequers Conservative MPs like David Davis steer clear of the spotlight, Johnson appears to increasingly be in pole position to replace May. 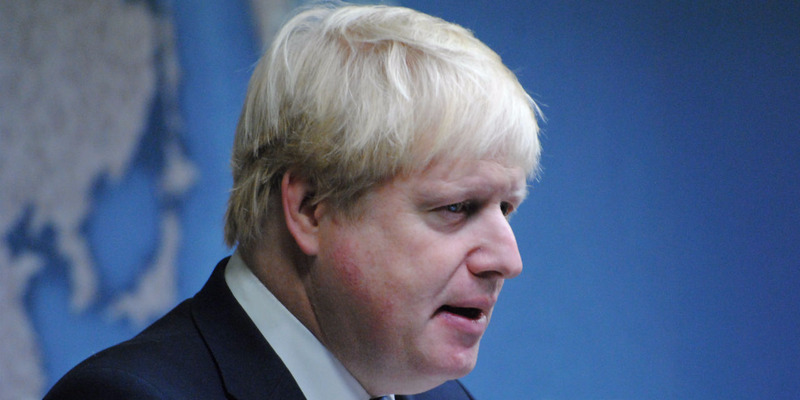 However, Johnson faced internal opposition to his controversial comments about the Burqa last week, and faces an investigation organised by Conservative Party Chairman Brandon Lewis over the matter. As BI reported last Saturday, some Conservative Party MPs are set to avoid their conference, while others are turning down invitations to speak on panels, amid concern that there’ll be a “bloodbath” atmosphere over Brexit.